Current State book reviewer Scott Southard returns with a tale of time, family and fate. 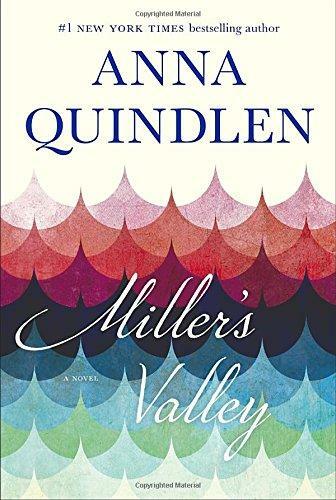 It all comes together in the novel “Miller’s Valley” by Anna Quindlen. At the heart of "Miller’s Valley" is Mimi Miller, who is the story’s narrator. We meet her when she is young and high-spirited. She is smart, creative and has a knack for saying things that might get her in trouble. This is her world and she is seen as royalty by the community. The valley is known as Miller’s Valley because of the history and power of her family’s farm. While the farm is not as successful now as it was for her ancestors, everyone still remembers. Some are bitter about their influence, others are accepting. We watch Mimi age, starting at 10 and ending when she is in her 60's. There are friendships that come and go, and good relationships and, of course, bad ones as well. We cheer the good decisions she makes in her life and squirm over some of the more tragic ones. 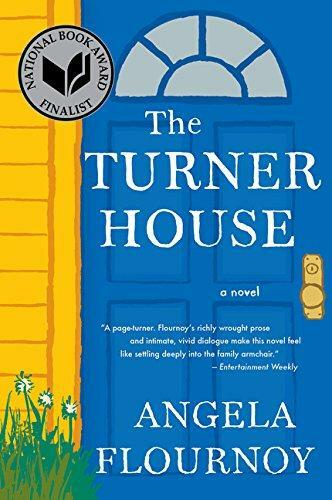 The story begins in the 1960's, and time is starting to run out for the valley and its inhabitants. It floods often and the government wants to purchase all of the land so they can build a dam, erasing the only world that Mimi and her family have ever known. The residents fight against it, and try to go on living as if time wasn’t against them and everything they hold dear. When "Miller’s Valley" comes to an end, we share the ending with the author and her character Mimi, since it feels so emotional, not simply the turning of a page. It is masterful to watch the story slip away just like that sand in the hourglass, one grain at a time. In a way, Quindlen truly gives time its due. If only our own endings could be told so brilliantly. Scott Southard is the author of the novels “Permanent Spring Showers” and “A Jane Austen Daydream.” You can follow his writing via his blog, “The Musings and Artful Blunders of Scott D. Southard,” at sdsouthard.com. Book reviewer Scott Southard takes us to Detroit with an intimate portrait of the life of an African-American family. If we’re lucky, our memories are mostly of happy times and not too many regrets, but that’s definitely not the case for the protagonist in Sebastian Faulks’ new novel. 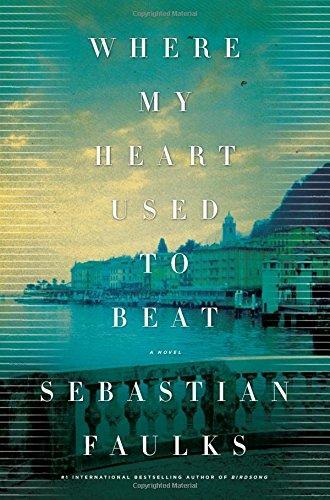 Scott Southard reviews "Where My Heart Used to Beat." 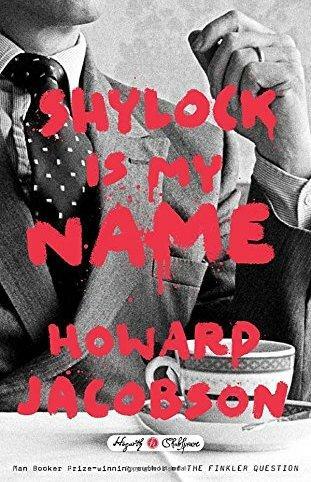 We’re a long way off from Halloween, but our book reviewer Scott Southard has this scary book review to get your adrenaline pumping. 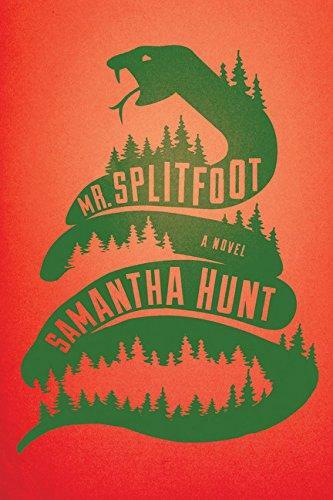 Here is Scott’s take on "Mr. Splitfoot" by Samantha Hunt. No one has had quite the impact on Western literature that William Shakespeare has. His 37 plays have been turned into hundreds of movie adaptations and been performed countless times on stages across the world. Current State book reviewer Scott Southard gives us his take on one of the latest reinterpretations of the Bard of Avon.